There has been voices hating on Skarlet's face and hair both of which I think look so perfect. She is changed to middle eastern now and her accent is too. Plz don't pull a Tanya and hanger her to an Asian or Caucasian. Do u like her new design ? Sub Zero's hat is actually an authentic node to ancient Chinese hats worn by generals. @DDustiNN Her hair does actually have a fair amount of red in it, but it's just the tips this time. I think it looks a little better than being red all over. I mean, I don't think Mileena should have pink hair either. I prefer the hair she had in MK9. More red and longer. Sonya's face can do with a little tweaking but it's not as horrible as people keep acting. 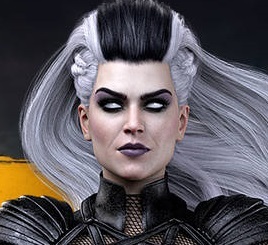 I think her face and hair look awesome in MK11 and I’d definitely say that she made the biggest impression on me of the seven characters shown off, and I absolutely prefer her new look to her old one. That said, I wouldn’t mind having a fully red ponytail as a gear option. 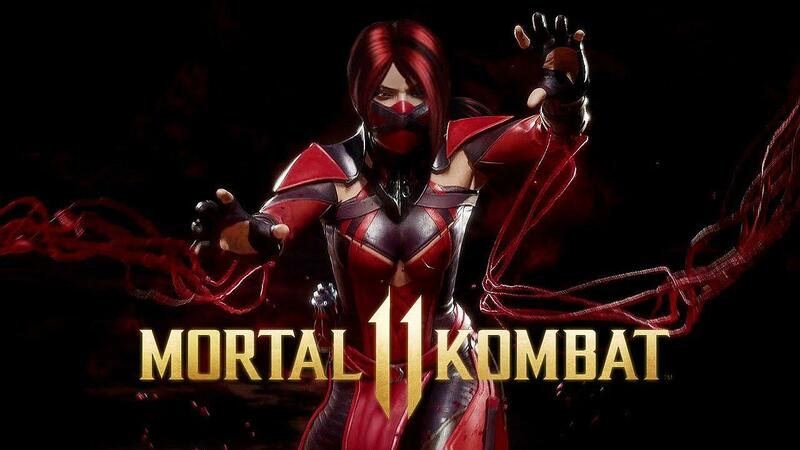 I don’t need (or want) her full MK9 look with the tiny loin cloth and all that, but having the hair as an option, while certainly not being her primary, would be nice. Her face just needs to be improved not changed. As a gear option, I would love to be able to pick her MK9 hairstyle, both in length and color of the hair. My girlfriend and I weren't fans of the hair at first, but when she's not wearing her mask, we both agree that she looks much better. The short hair looks nice, but, like I told my girlfriend, I'm sure they'll have fully red hair and maybe even a ponytail in the customization menu. On a related point, complaining about a character's appearance while it's been konfirmed that customization is a feature is just senseless. Either way, just find a way to enjoy the character. I enjoyed playing everyone in MKX once I started dropping 30% or bigger kombos with each one. For example Ferra/Torr looked like something out of "Mad Max" and was a major turnoff from the moment I saw them, but once I practiced with them, all three variations became fun. It's just a matter of having a more open mind, especially when it comes to a series that you love run by a developers who've remained loyal enough to its fanbase that they take your roster preferences into consideration. Only specific parts are customizable. The only alternative option is extra skins. You say that as if I wasn't already aware of it. I watched the live Reveal Event just like so many of the users here. I doubt that the customization feature that we saw was the final version of the feature. This wasn't even a beta, but an early-access version of the game, which is even more scaled back than a beta. Another alternative is accepting the hand you're dealt and making the most of it. It's senseless to bellyache over the appearance of customizable characters. There's also a modding community (with a limited skill set) that caters to popular demand when able. 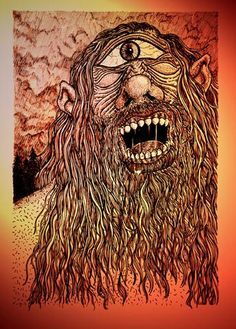 If you have a problem with a character's appearance in all available forms, then learn how to skin something yourself. If you don't have the time or the desire to learn something as (relatively) complex as skinning a character for the console version of a game, then quit your whining and move on with your life. In my opinion, if a specific character's aesthetics are your focal point, you're doing it wrong. Having been around since the very beginning, I've learned that gaming is best enjoyed when you take into account the overall experience and avoid planting your focus in one aspect of a title. Do as you will, though. Personally I have no problem with the current look of Skarlet. I was just pointing out how you can change just her mask, dagger and blood vial. There are skins of course, but changing hairstyle is not a option currently. Also, Ed Boon said in a interview that the customization will just change details, not the entire look of the character. I think it's a bit too late in the process to change her appearance now. They're less than three months away from release, which means they are all but nearly finished with development. Just wait for the inevitable DLC skins. 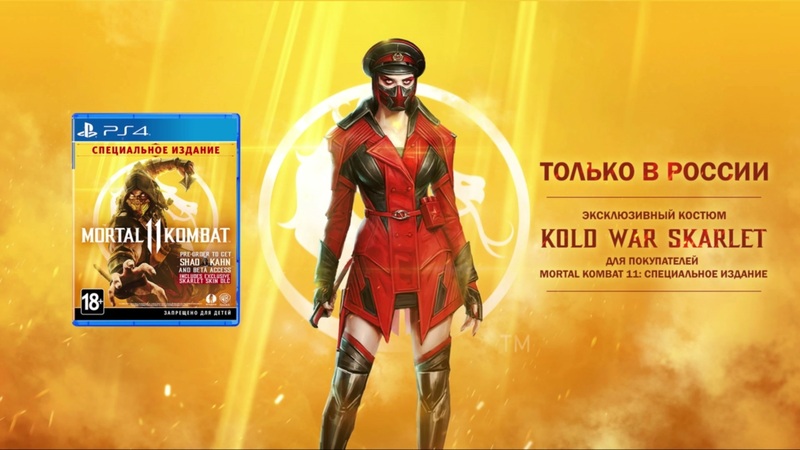 I'm sure they'll have an MK9 skin for her eventually. I LOVE her new design. In MK9 to me, she was boring. I dont know why...she just didnt speak to me visually. Now she intrigues me and I love her hair, voice and clothing. 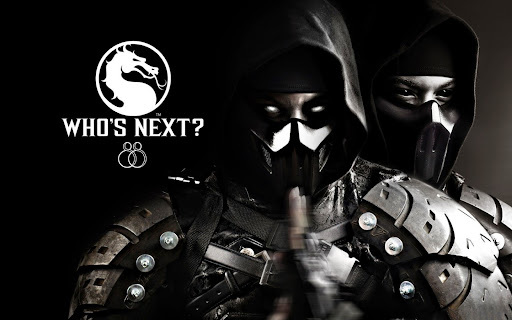 Same here, her MK9 design just felt like a red female ninja and nothing more to me, leaving me no desire to play with her. I am excited for her new design this time around, I like how they fleshed her out. I feel like she could grow on me. I think her costume is fantastic. I like it infinitely more than her MK9 appearance. I think her face is modeled wonderfully, she's very expressive. I especially love the sadistic grin she sports while stabbing you during her super move. In MK9, I feel like NRS felt the need to have every female character exposing a lot of breast and legs. It actually limited the amount of character each costume gave off. This game does not have that problem; she is pretty covered, but she seems so much more realized as a character. However, I must say that I would prefer her MK9 hair style. Not because there is anything wrong with short black hair; I think that is a perfectly good hairstyle for a female character and it should certainly be used. I just think the fully red hair was the one defining design choice that MK9 gave her, and i'm kind of sad to see it gone. If there could maybe be some gear option or alternative skins that give her the classic red hair back, I would be totally happy with it. Her intro vs Sonya seems to potentially set up a rivalry between them. Also, kollekting blood samples? Maybe she kan learn moves from people? 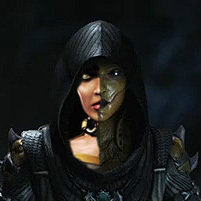 What if it turns out Kira is a human Skarlet without her blood abilities, made from Sonya/Kano? Not just legitimizing Kira's moves, in addition to her blades, but freeing up Skarlet's blood to flesh out the Blood Magik posession they tried to introduce in the MKX komik. Skarlet's blood kould kause the feral bloodlust, her story said Shao Kahn kept her chained up bekause she was so savage. I think they changed Skarlet a little too much. That Rashid hat and those goggles made her unrecognizable at first. I like her face. No issue with that. But I'd prefer to see her with the long, familiar red hair that we saw in MK9. Her face is fine. The hair is up to debate, but there's still the chance that they'll include her MK9 hairstyle and color. Whenever someone writes "skin" in their comments, you should just read it as "costume". They're not synonymous, but nowadays, the word "skin" is used while it's really just about a "costume". Same thing with "shader" and "palette". Costumes in different colors are palette swaps. A shader is something entirely different. She’s fine, I just don’t understand why she needed a ninja style mouth guard and those goggles. She riding through the desert I guess.